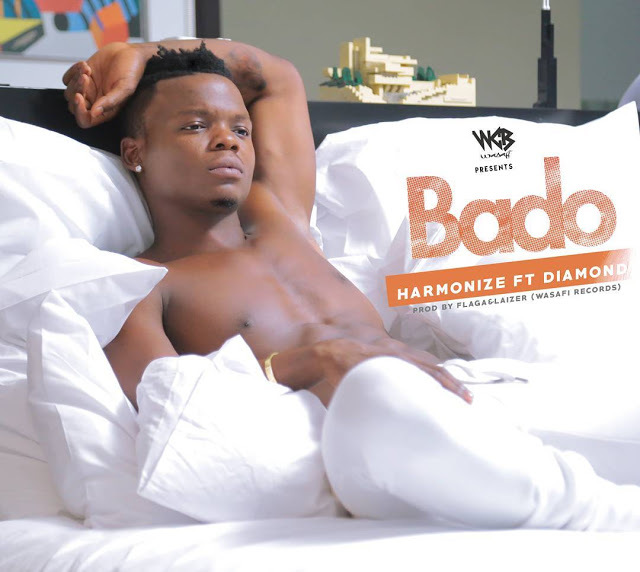 New song from Wasafi Classic by Harmonize featuring Diamond Platnumz in a song called "BADO"
The song has been produced under Wasafi Records. We all know that Harmonize is a product of Diamond Platnumz Recording Label under Wasafi Clasic Studios. Just imagine the touches from master himself, Diamond platnumz...!! the song is dope and the kid is heading towards the international level with Diamond support Harmonize will be the best artist of the future. Just listen to the song below and you can even download it right here.